“Heart” is a powerful word and the ❤ symbol is recognised all over the world. The Global Language Monitor announced that the heart-shaped ‘emoji’ was the most used ‘word’ of the year in 2014, the first time ever that this has been a graphic symbol rather than a word. In Latin languages cuore (it. ), coeur (fr.) corazón (sp. ), coração, inima (ro.) refers to the heart as the centre. The world’s languages are also full of expressions that connect what is basically a muscle that pumps blood with our most ecstatic and desperate emotions. The earliest known heart symbol dates back to the Ice Age, when this popular icon was used by Cro-Magnon hunters in Europe. However, we do not know what it meant to them. The Egyptians believed that the heart was the centre of life and morality and that on death it would be weighed on scales against the Feather of Maat. If your heart was lighter than this feather you would join Osiris in the afterlife, but if you failed the test it would be eaten by a demon and would vanish for eternity. The Ancient Greeks associated the heart and the soul. They also noticed a connection between the heart and lungs and were aware of its pumping action while the Romans saw the heart as the single most vital organ sustaining life. 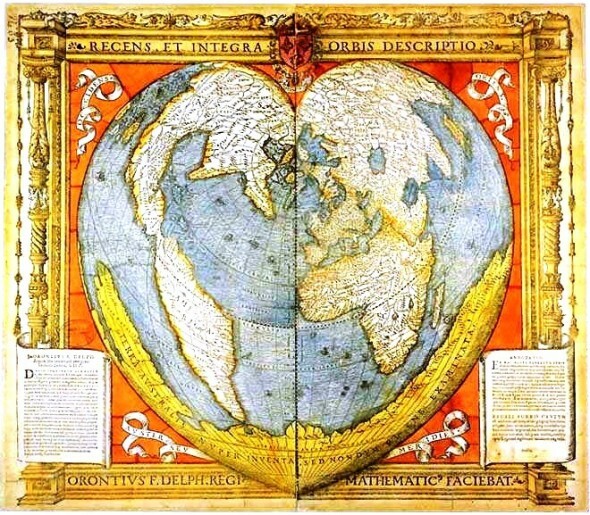 Later on, the heart became an important Christian symbol. The Sacred Heart, emitting ethereal light and wounded, became a symbol for Jesus Christ and was seen in works of art and mentioned in prayers. In the 16th century, Leonardo da Vinci became the first artist to do an accurate drawing of the organ. In the early 19th century surgeons began attempting heart surgery although most patients died. The real leap forward owed much to World War II when doctors were forced to pioneer improvements in anaesthesia, antibiotics and blood transfusions. Some attempted surgery on heart wounds and their discoveries paved the way for modern cardiac surgery. Although Christiaan Barnard became a global household name in 1967 when he performed the first heart transplant, most of these operations ended in disaster until the discovery of cyclosporine in the seventies. The drug prevents organ rejection without damaging the immune system. The main problem now is a lack of hearts. LOS POPULARES LIBROS DE BOLSILLO, ¿CÓMO TUVO LUGAR SU NACIMIENTO?